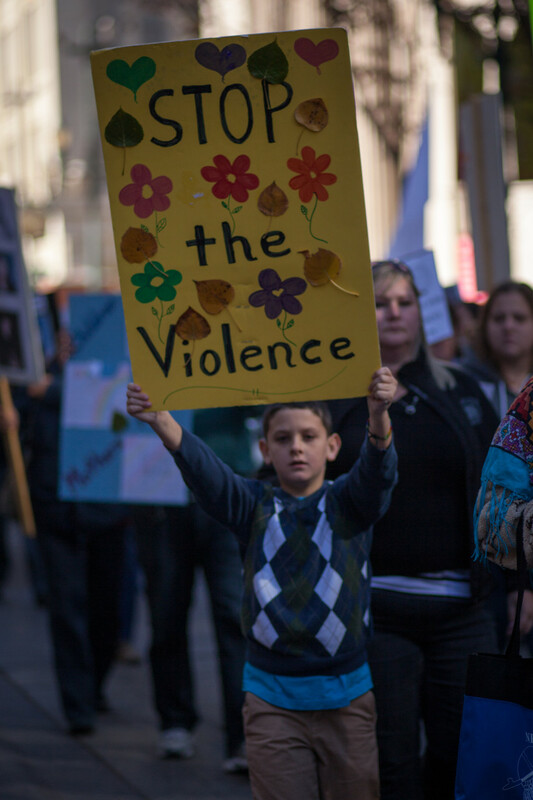 These images are from one of the first soft news events I’ve been able to shoot in Calgary. 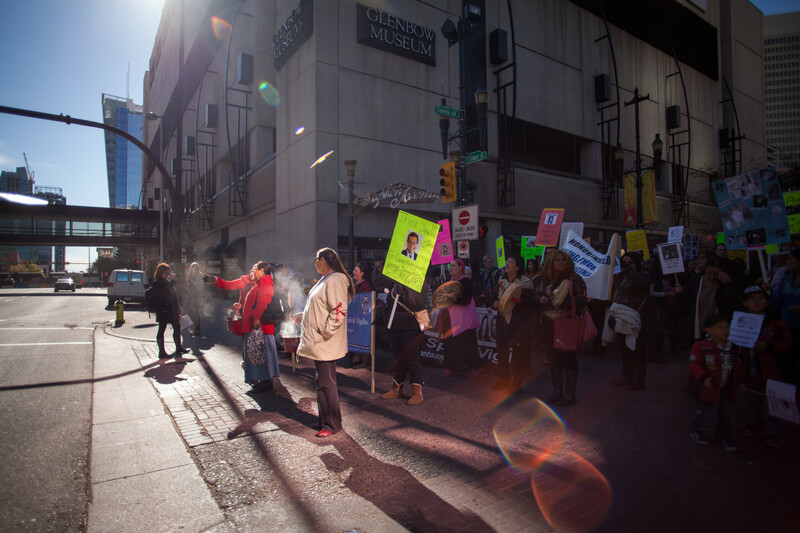 Below, you’ll find a few images from the Sisters in Spirit Vigil, which was held in downtown Calgary on Oct. 4, 2013. 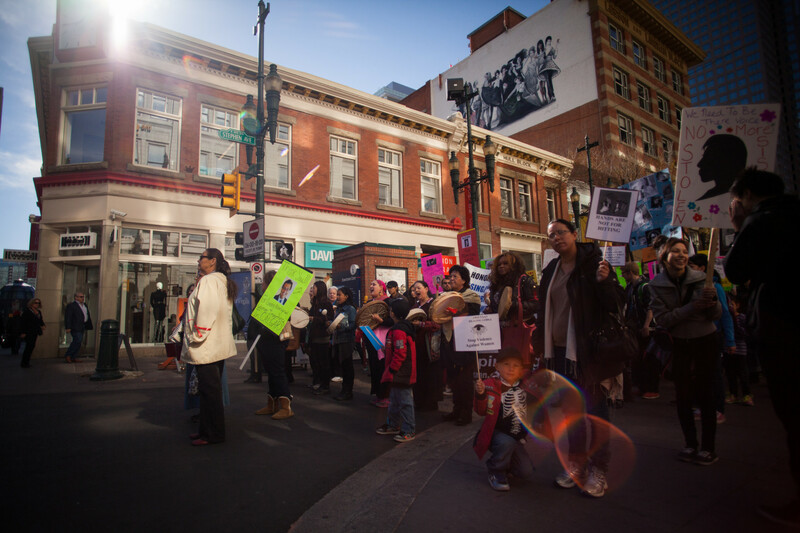 This vigil, which is held annually by the Native Women’s Association of Canada (NWAC), was held to honour the hundreds of aboriginal women that have gone missing and been murdered over the last four decades. Attending this event opened my eyes to how far the reach of this tragedy truly is, and it has made me question why so little has been done to solve these crimes. For more information, check out NWAC here. 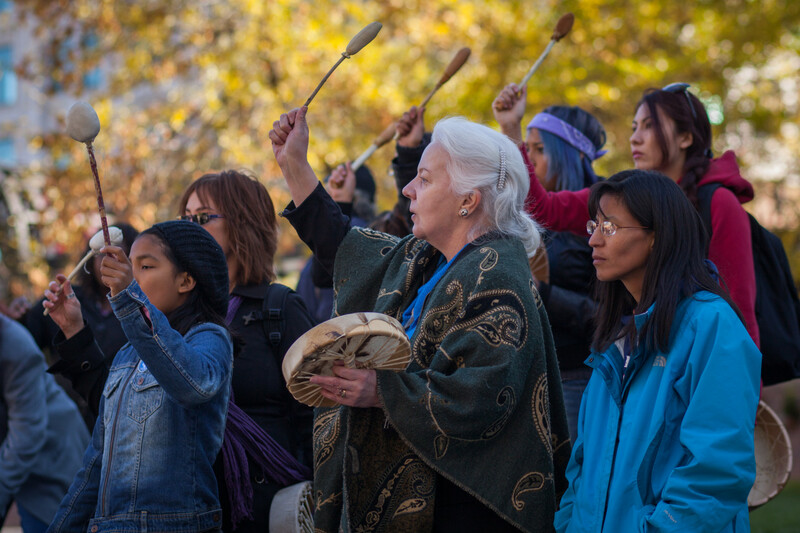 CALGARY - Traditional drumming and singing were just part of the annual Sisters in Spirit Vigil on Oct. 4, 2013. 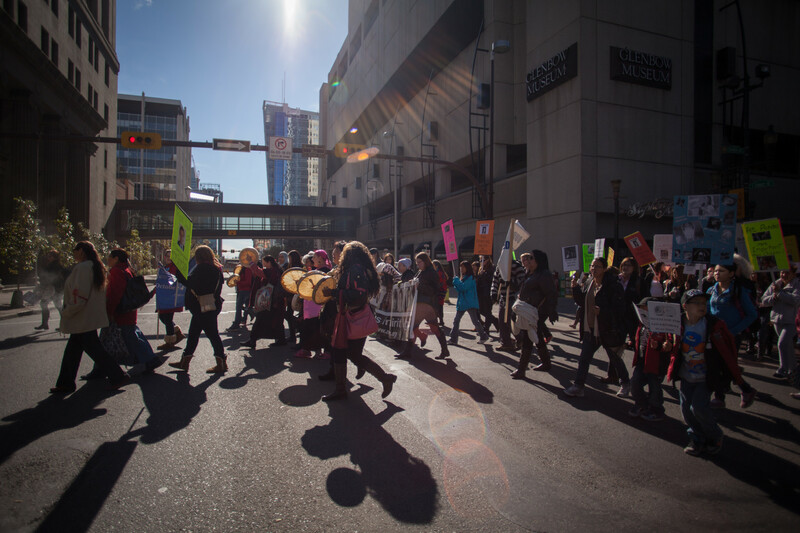 The annual event, which was held in over 210 locations across the country, is organized by the Native Woman's Association of Canada and honours missing and murdered aboriginal women.